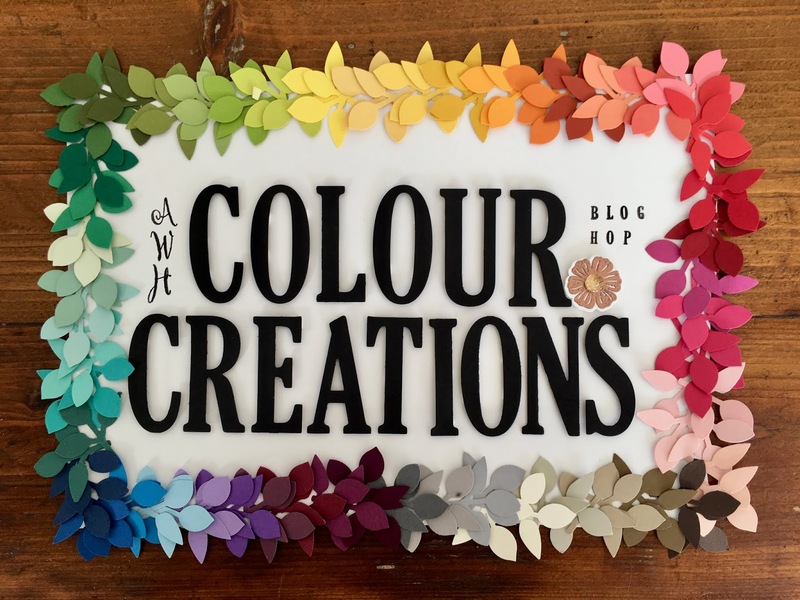 We're up to Week 42 of the Art with Heart Colour Creations blog hop. Our colour tonight is Real Red. A classic red from our Regals Collection. 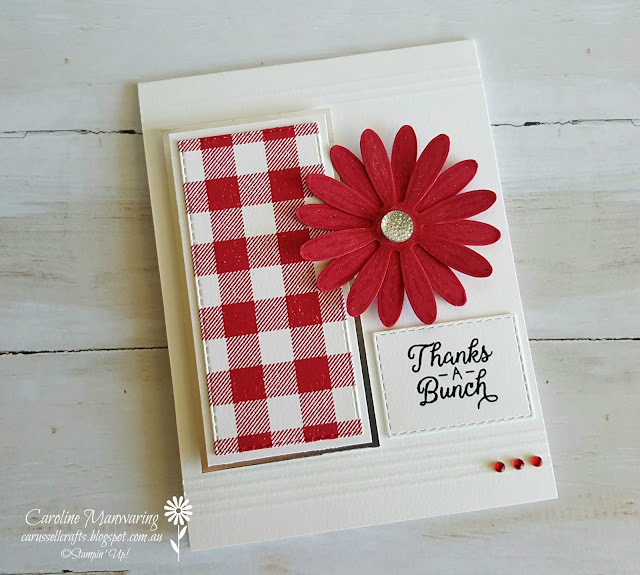 For tonight's hop, I'm sharing a thank you card. 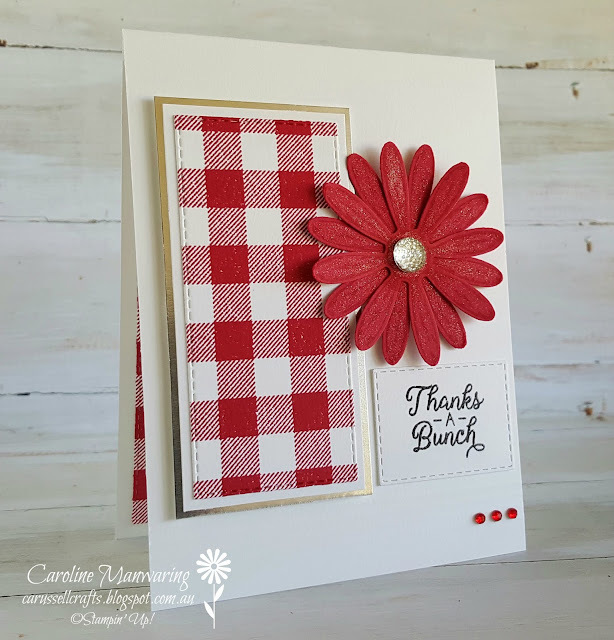 I just wanted a really simple design and to let the gorgeous, vibrant red be the star of the show, as it should be. I think I achieved that look. 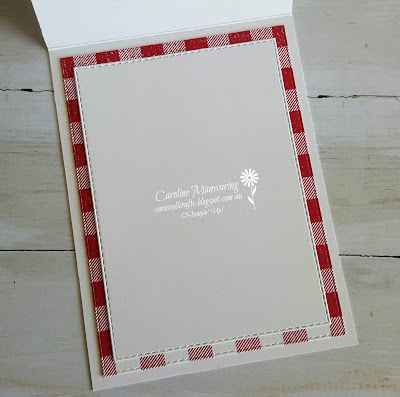 I've made a tent fold card base of Whisper White and I inked up the Buffalo Check background stamp with Real Red ink and stamped onto some Whisper White cardstock, then die cut a panel of it with a rectangle stitched framelit. I added this to a panel of whisper white and silver foil, and popped this whole piece up with dimensionals. 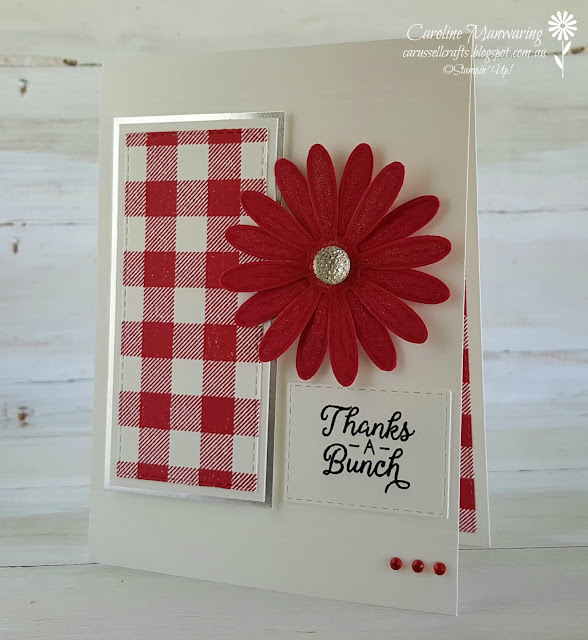 Then I stamped the large daisy from the Daisy Delight stamp set onto real red cardstock twice with real red ink, and punched out with the Daisy Punch. I brushed on some sparkle with the Wink of Stella pen and added a faceted gem to the centre. It's also attached with dimensionals, and the same for the sentiment. The sentiment is heat embossed in black and die cut with another of the rectangle stitched framelits. Originally I had stamped directly onto the card base but the ink smudged. 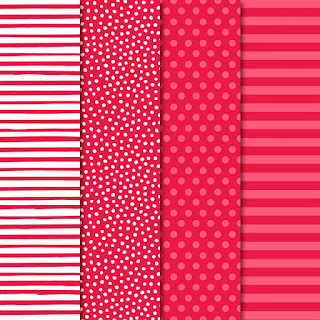 I like this look better - so a happy mistake really. The sentiment is from Beautiful Bouquet. 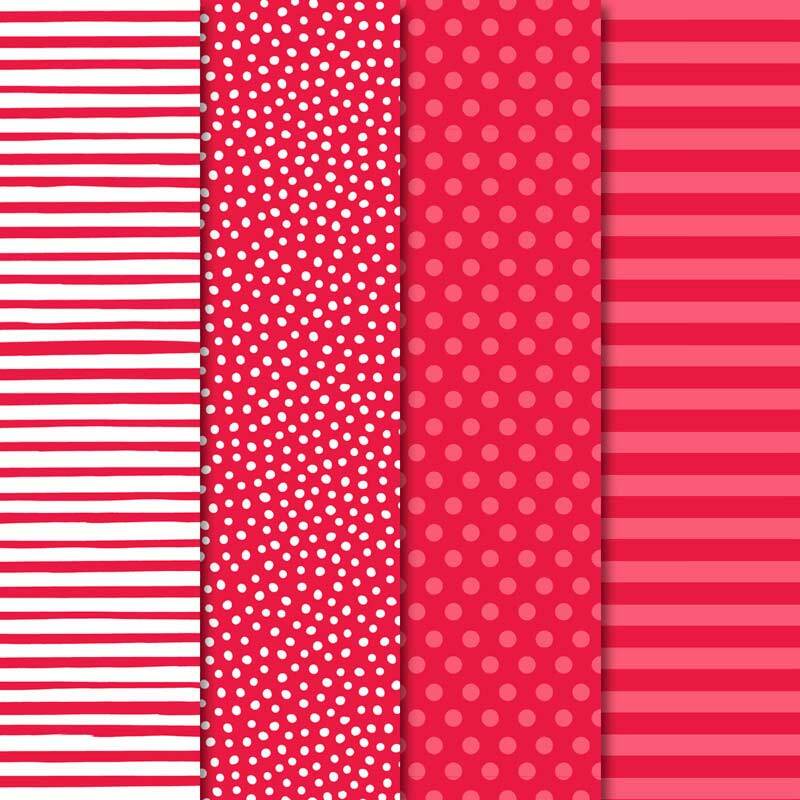 In this photo you can see that I embossed horizontal lines on the top and bottom. There's three along the top and four along the bottom. I did this by using the Simply Scored scoring tool before adding all the elements. Three red rhinestones finish of the details and balance the card nicely I think. Inside the card I added a stitched rectangle of the buffalo check that I had left over and another stitched rectangle in Whisper White for the writing panel. Thanks for stopping by. Head over to Catherine's blog to see the rest of tonight's Real Red creations from the team.